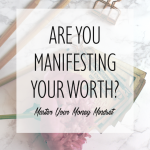 Before you get down to attempting to bring anything into your life, you need to get crystal clear on what you really want. This isn’t always as easy as it sounds, but there are many ways you do it. Meditation is a great way to clear your mind and focus on what really matters to you. You can also use tarot or oracle cards to help you. A powerful method that I recently started to use is the human pendulum. Sit on the ground, with your legs crossed and your arms relaxed. Ask questions aloud about what you want and note the direction your body naturally sways: forward for yes, and backwards for no. This can be hard, so don’t expect it to work for you straight away. 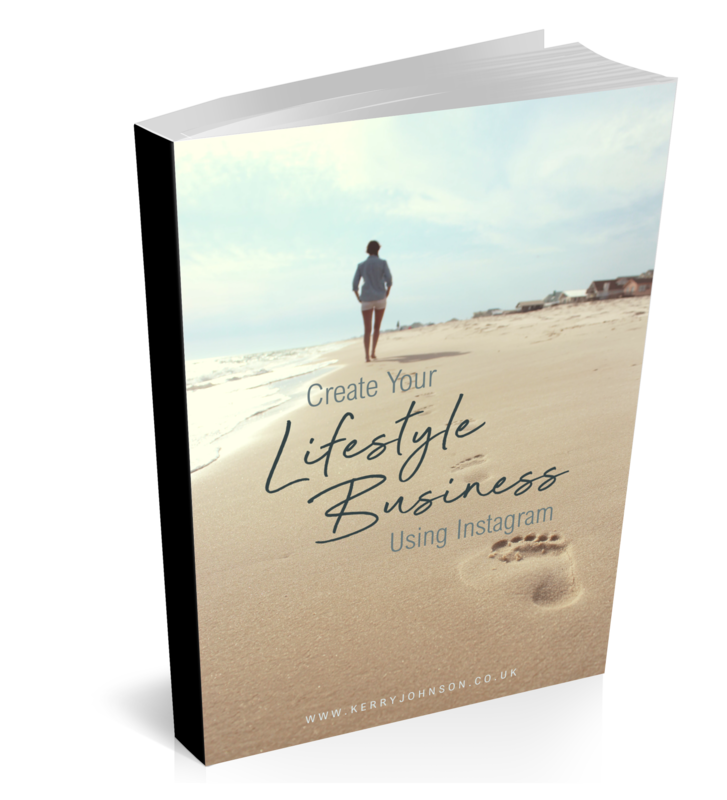 So, after you get clear on what you want, it’s time to start manifesting it..
Get yourself a notebook – a dream book. Perhaps you’ve used a vision board before. This notebook will work in a similar way, except that you’re going to get much more specific. Write down everything you want, in as much detail as you can. For example, if you want to manifest a new house, think about where it will be, what it will look like. Consider the smallest detail. 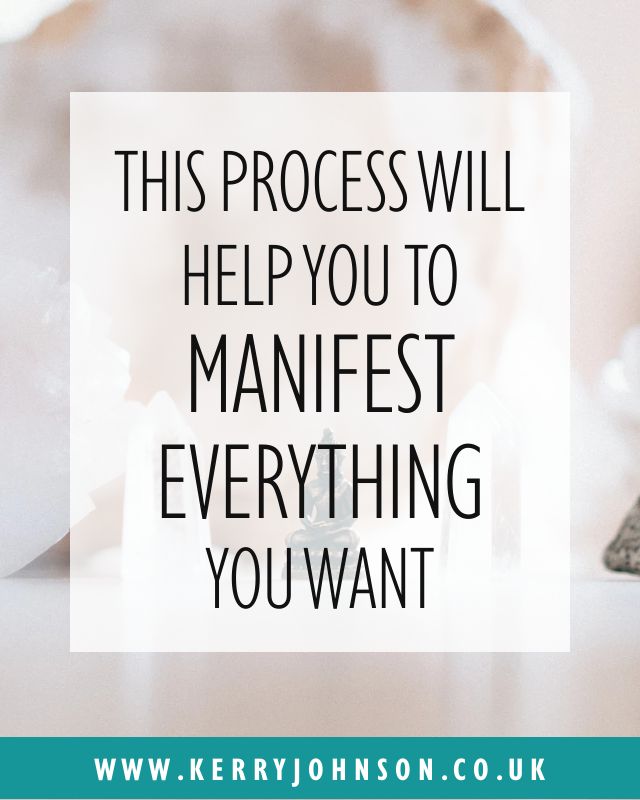 Once you’ve got the details all written out, you need a sign that your goals are manifesting. When one of my mentors was manifesting her dream house, she asked the Universe to show her an owl. The very next day, she found the exact house she had visualised and inside was a wooden owl. Tell the Universe how you want to be shown what is coming to you. I will buy a new, 18 plate BMW X1 SE Model, on 15 November. It will be a diesel, manual transmission in white, with 17″ V-spoke alloys and leather interior. 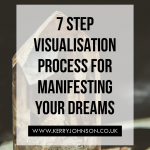 After you’ve written down and visualised exactly what you want, you’ve put the intention out into the Universe. Now it’s time to let it go and trust that the Universe will find a way to bring what you want. Constantly obsessing over how you will get what you want creates a ‘lack’ mentality. It will cause you to focus on what you don’t have, which attracts more of the same. Saying ‘yes’ to new opportunities can help to show the Universe that you are open to receiving new things. I’m going to tell you a little story.. I was working in a customer services job and, having worked in management before, I wanted more. But I didn’t want the responsibility of managing this particular team, or the horrible hours that came with it. Previously, an assistant managerial position had existed, but not for some time. 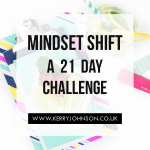 I hadn’t been working with the company long but, when the opportunity arose, I applied for a manager’s position – not really wanting it, but saying ‘yes’ to the opportunity anyway. It turned out there was someone else more suited to the job than me. But, they decided to create a new assistant manager position for me. By saying ‘yes’ to an opportunity – even one that I didn’t particularly want – I had accidentally manifested the job I really wanted. There are many ways to know that what you want is beginning to manifest. A huge one is repeating numbers. For example, when you look at the clock and see 11:11 or 22:22. Another is a feeling that you are in the right place at the right time, or seeing ‘stepping stones’ ie. small steps towards your ultimate goal. Some people have even said that they experience their biggest challenge right before they manifest everything they want.